This is our third Zoffany where we have had two colts and one filly. He is a big strong colt weighing in at 130 lbs and we are hoping that the Zoffany – Zafonic cross will produce a top class racehorse. 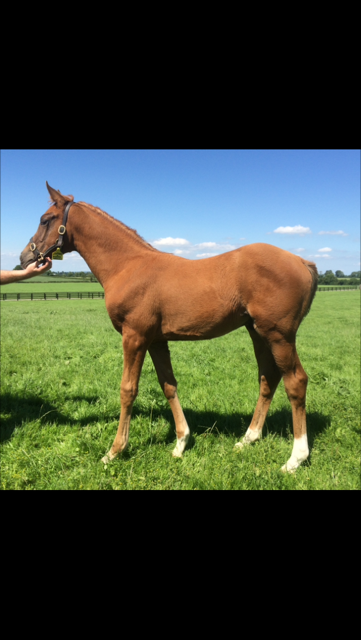 Winning Sequence has a Mastercraftsman yearling filly which was a late foal and wo will go to one of the later sales.